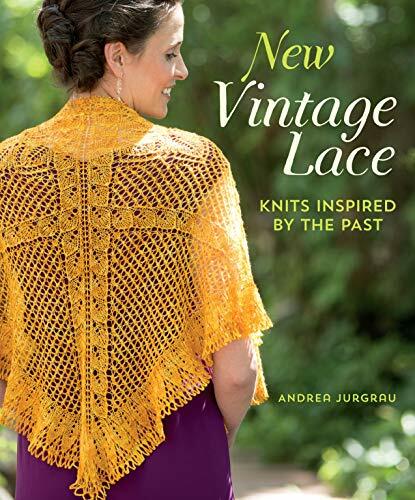 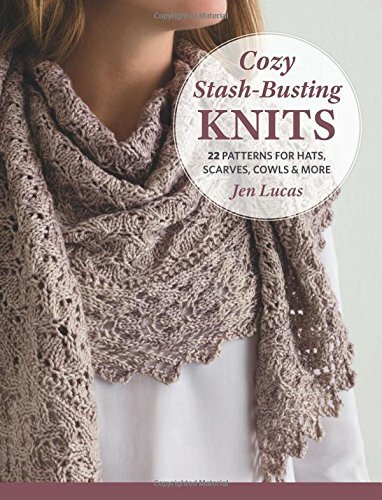 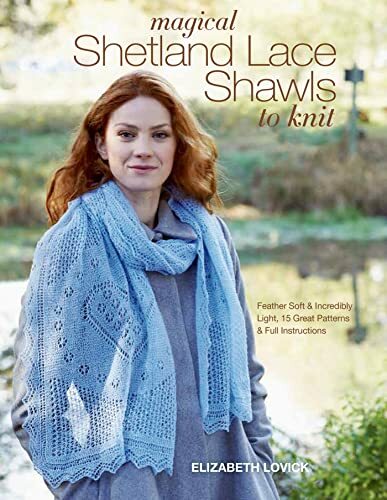 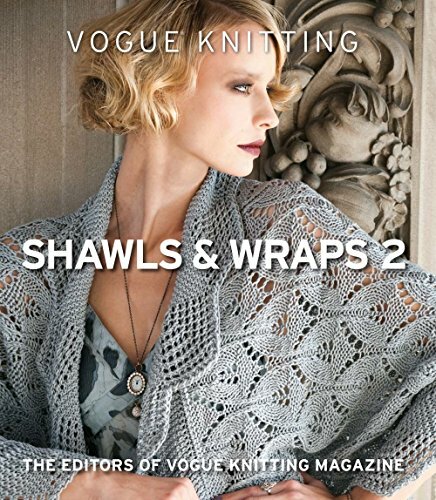 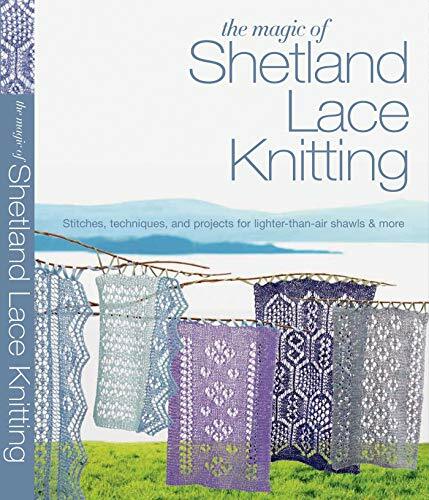 Lace knitting gets a fresh update that finally makes the craft accessible to all! 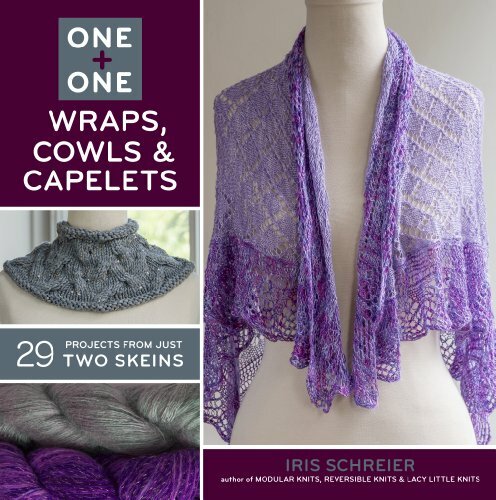 From a Triangle Tulip Shawl and Floral Tunic to a Starry Nights Bolero, these stunning projects showcase rich textures and beautiful detail. 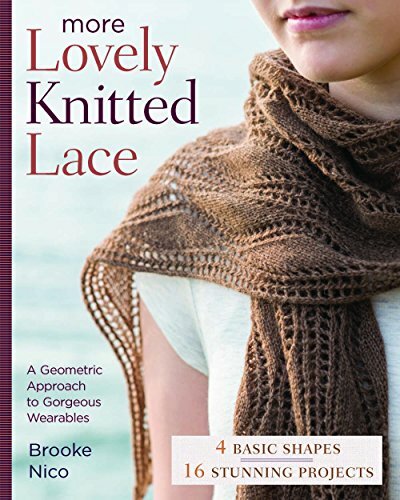 Working with four basic shapes, Brooke Nico creates 16 gorgeous wearables plus two “bonus” variants. 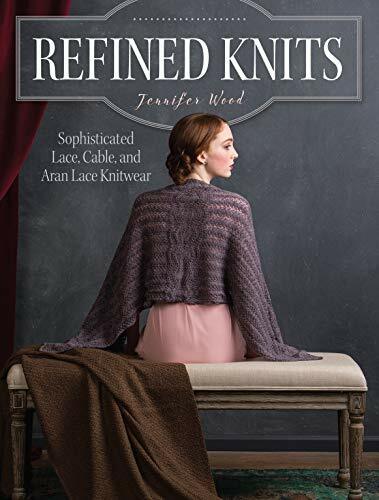 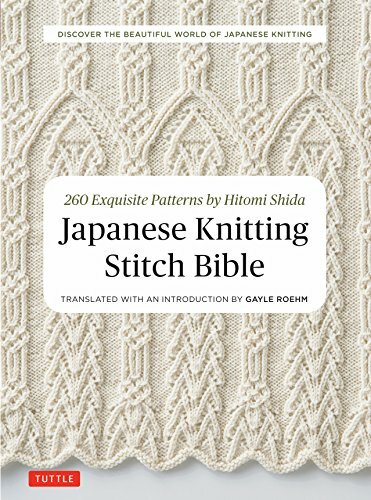 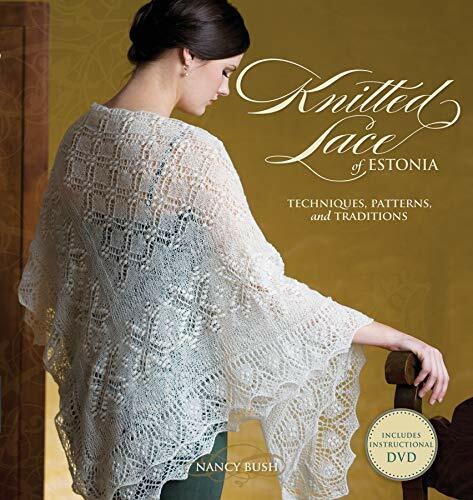 You can use needles and yarn of any size to knit these garments, and each one features simple construction and elegant lines.